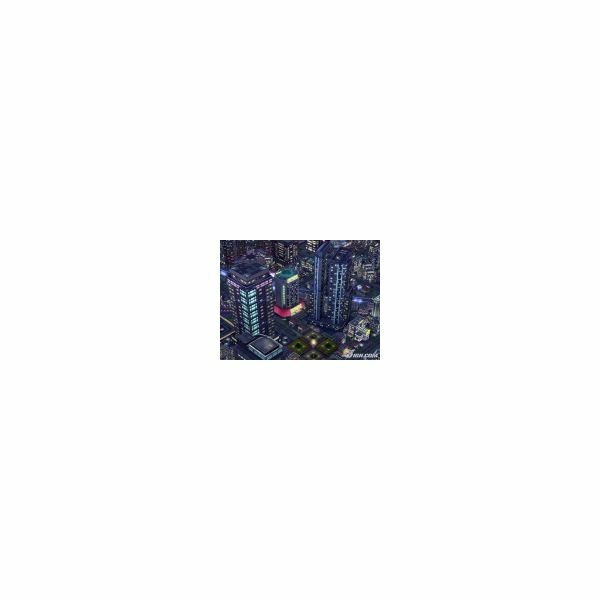 SimCity games are always fun to play, and SimCity Creator is more of the same old city building fun combined with a social element reminiscent of The Sims. Crisp, beautifully created visual presentation of buildings and maps keeps the eyes entertained, while trying to construct a metropolis with happy citizens keeps your mind occupied and engaged. Ultimately, destroying your city is pointless, but who can resist the urge for wanton destruction and it gives you a reason to build again, only better. The developers linked the camera to the cursor movements, so the camera isn’t fixable, which can make building anything a bit tedious and harder to accomplish. The designers did try to add a bit of humour by adding humorous lines for all the different advisors that are in the game, but they’re all lame lines and not very well written, and certainly not funny. The developers did try to add a few new features, like the ability to add curved roads, but the execution using the control scheme means your roads often look like jigsaw puzzles. The other new features aren’t useful or engaging in any way, and don’t add to the entertainment value at all. The graphical presentation is nice, clean and clear, and has bright colors that appeal to the eyes, even though their usual colors do stand out a little too much for a city of my preference. There’s a good amount of detail in the buildings, maps, and characters, and all the objects on the maps, enough to match any Game Cube or PS2 title. The large letters used on the well designed, smartly organized, and easy to navigate in game menus make understanding the menus easier. The basic sound effects of construction in the game are about the same as previous titles in the franchise, but then I’ve always found them to be a little low in volume and dull. The voices and lines of the characters and advisors in the game are average, but ultimately useless for the game play and lacking any entertainment value. 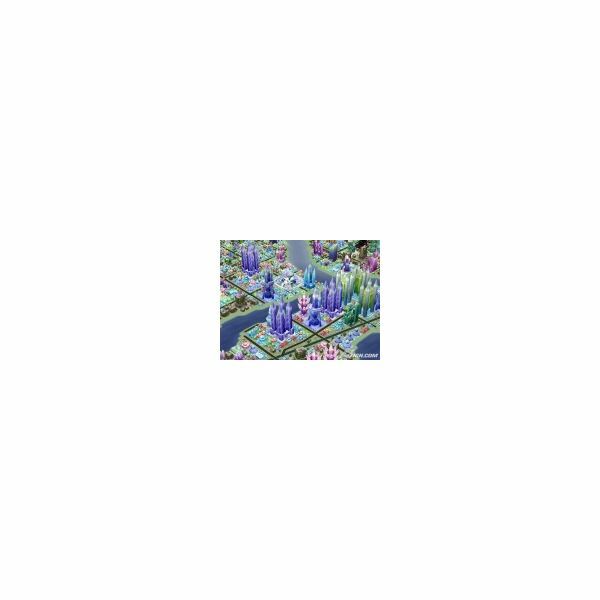 The sound track is the upbeat music and tempo you have come to expect from SimCity games, which works to keep the pace up, and increase tension when the action is intense. You’re the mayor of the city and it’s your job to provide citizens with the services and resources they expect, manage the city budget, and construct the proper structures to promote growth and prosperity in the city. You must handle any emergencies that arise or problems that are hampering the citizens’ ability to live and carry on business in the city. Your ultimate goal is to build the biggest and best metropolis you can. SimCity Creator only has two modes included: Free Mode and Mission Mode. Both were fun, but the Free Mode was by far the better experience and lasts a lot longer. 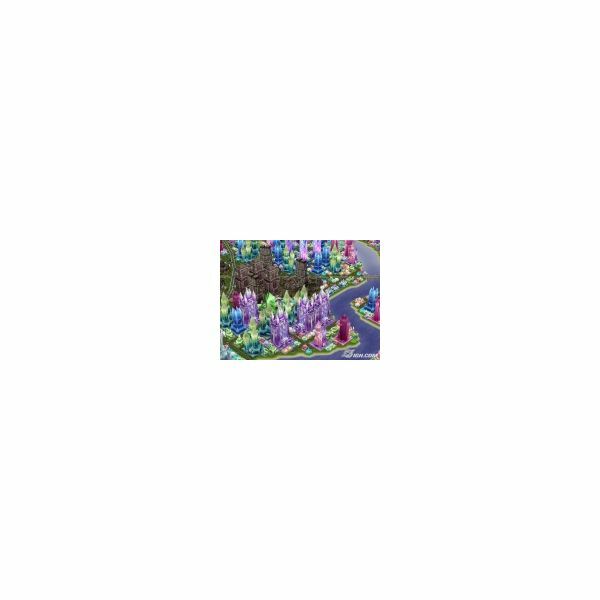 SimCity Creator does contain a online option for competitors to complete in specific city building challenges that are interesting and fun, but it was hard to find anybody to play against with any sand in their pants. The best part for me was the ability to create a beautiful metropolis and then, when finished, unleashing hell upon my own citizens. My little devil gets loose sometimes, but this added to the playability and fun as I kept coming back to rebuild and do it again. SimCity Creator feels a bit like a spin-off from last years new flavour in The Sims franchise, My Sims, in the social aspects and changes made to the advisors. The developers attempted a few new features that are spotty in execution, but didn’t add anything to the game and may have actually taken away from the experience at points. The PC version on a good machine will knock this game out every time, and if you have this version I’m sure you’ll play it in preference to this average SimCity title. 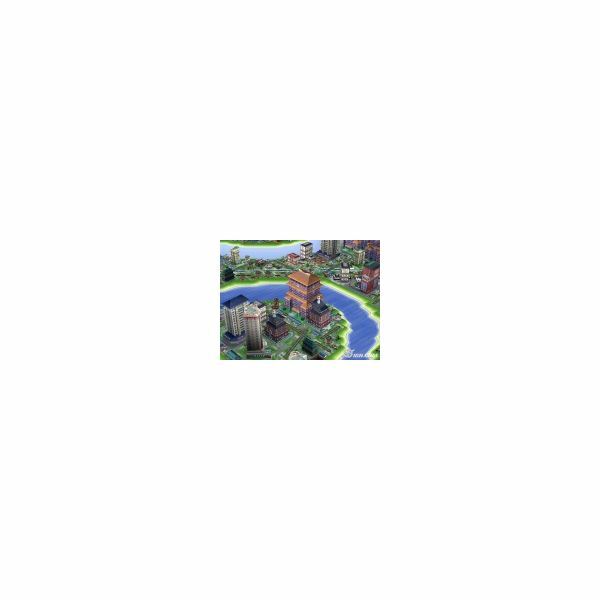 If you only play on the Wii, then SimCity Creator will certainly provide you with the challenge and entertainment you want, but you will need patience to build the perfect city.